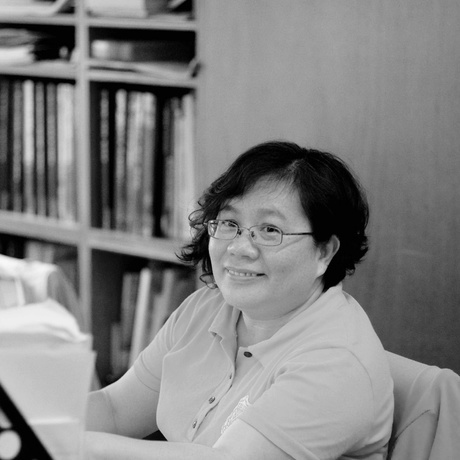 Mrs. Wei has more than 20years of project experience in the area of construction documentation and technical drawings. She worked with various architects’ offices before joining JYCA and was responsible for project covering wide range of building types. The coordination among consultants occupies a great deal of Wei’s time daily, and she believes that the only way to get a project done nicely is to get everyone involved staying on the same track.